Appraisals are typically conducted to find out the worth of a home that is selling or is up for refinancing. 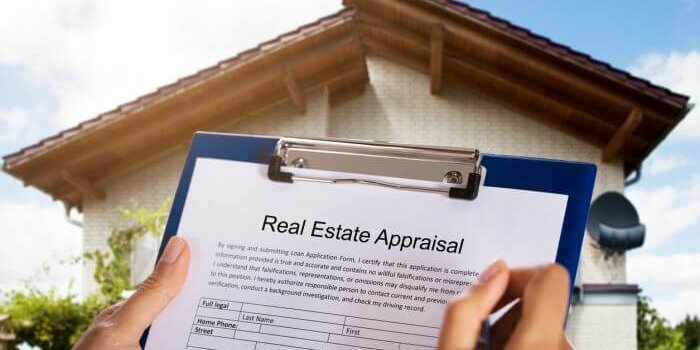 Conducted by professional appraisers the figure that emerges from the residential real estate appraisal could be quite different from the original price of the home. The number could be much higher than the original price, placing you in a good position if you are looking to sell your home or get a refinance. But the appraisal may put a much lower value of your home as is seen in times of real-estate slumps, making it then difficult to recoup your money when you sell or are being approved for a new mortgage. Residential appraisal service is conducted in a fair and objective manner where different things are considered such as your home’s square footage, materials, amenities, and condition. 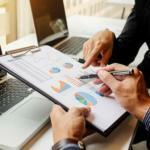 The service includes research to find out the current selling price of similar properties in the area, after which the appraiser will determine a market value for the property. There are several factors that can affect an appraisal and work in your favor while determining the right selling price. What can you do to ensure as high an appraisal value as possible? Here are some tips for you. It certainly does not take too much trouble, and makes a whole lot of sense to spruce up your home before a residential real estate appraisal is due. Let your home look neat and tidy, which will give it a larger appearance. Declutter, make minor repairs and touch up the paint if necessary. Beautify the yard, which can sway jaded appraisers.Tree trimming, cleaning up, a few flowers in the flower beds, tearing out any dead trees or bushes that detract from your home’s appearance, and a paint touch-up will help get you a better estimate. Go ahead and do simple fixes such as sealing the driveway and putting numbers on the mailbox, which will all add-up to the final number. Full blown trees almost always enhance property values. The National Tree Benefit Calculator shows us the full benefits of planting specific types of trees. If you have the space, make a trip to your local nursery to discuss the best tree options for your home, before an appraisal. Crown moldings are one of the architectural features that can really add value to your home. They add a visual presence that can make a home feel more upscale. Done well, they instantly say this home is well-crafted and solid. It is important that your appraiser knows your area well, else chances are the appraisal will not come close to what a property is really worth. 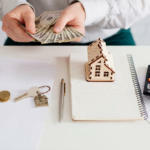 If you are seeking a refinance, it is a good idea to request that your lender sends you a local appraiser for the residential appraisal service; if that still doesn’t happen, supply as much information as you can about the quality of your neighborhood.If you know of similar homes in the neighborhood that have sold recently, don’t hesitate to call them to the appraiser’s attention. 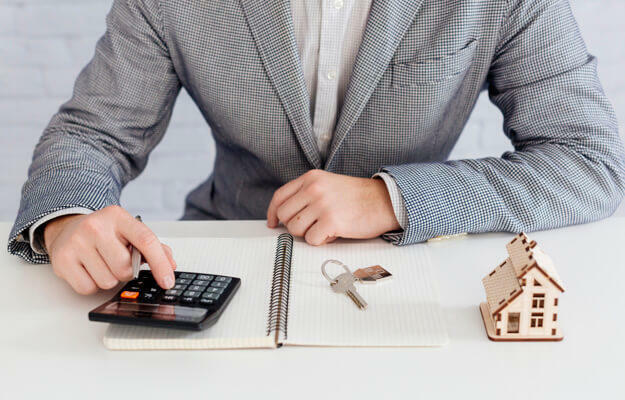 You can do your homework before the appraiser arrives by providing him with a few solid and well-priced comparable properties. 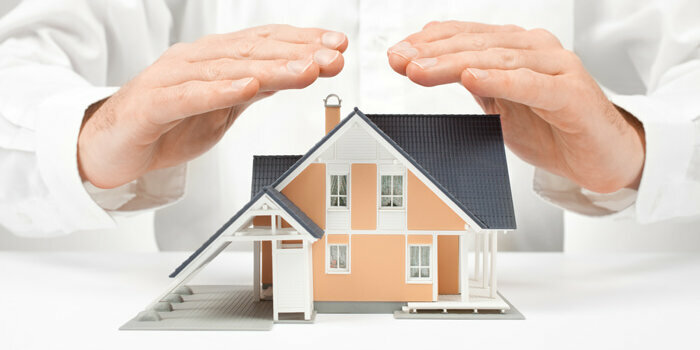 Any major work done to improve your home must be pointed out to the appraiser. For example, if you have replaced the roof or added a new patio, made structural improvements to electrical systems, heating and cooling systems – which are harder to see, but can dramatically boost an appraisal. The receipts along with before-and-after photos, along with a well-defined spreadsheet of what was spent on each renovation, should persuade an appraiser to turn in a number that far exceeds what he or she first called out. If there has been any exciting developments in your town such as upscale restaurants, museums, parks or other amenities, make sure your appraiser knows about them. If an appraiser has been hired by you to assess your home’s value, the appraisal is yours. But if you’re refinancing your mortgage and your lender is the appraiser’s client, the lender is expected to provide you with a free copy of the appraisal and any other home value estimates. (You may still have to pay “a reasonable fee for the cost of obtaining the valuation.”). If you find the appraisal has not been carried out by correct comps, then appeal the appraisal with your lender or ask it to order a second appraisal. Last but not the least do not chase the appraiser around the house. If you do that he may suspect you are hiding a problem in the home. by Robert Clifford	April 2, 2018 0 Com.